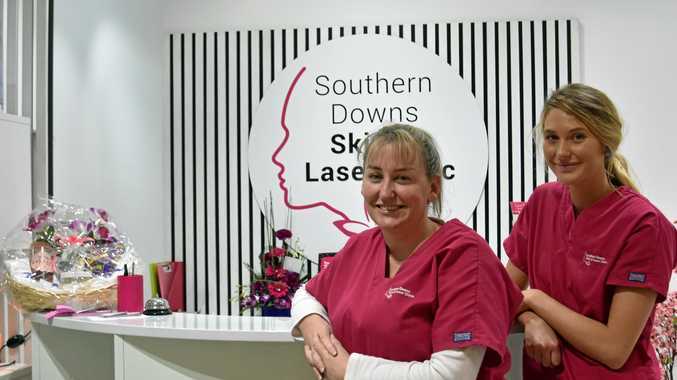 A LITTLE clinic in the Southern Downs has won a nationally recognised award, placing them at the top of the pack of beauty businesses across Australia and New Zealand. Owner of Southern Downs Skin and Laser Clinic Jeanna Scarlett is still in shock after taking home the Best Body Result 2019 award on Sunday. "It's empowering," Mrs Scarlett said. "My hard work has finally paid off. "I must be doing something right." The Face and Body Conference and Awards was held on the Gold Coast over the weekend to present awards to the industry's leading face and body specialists. Mrs Scarlett said she was still in shock. "When I got nominated last year, I thought it was a joke," she said. "I honestly didn't expect it." After opening her clinic in 2017, she never imagined she would be running a business that grew from a Warwick girl wanting to help people feel more comfortable in their skin. "It's empowering to know that what I do is recognised and the passion behind it shows." Mrs Scarlett has grown the business from a one-woman show into a six-person team. Since walking into the world of beauty six years ago, the mum of three hasn't stopped challenging herself. 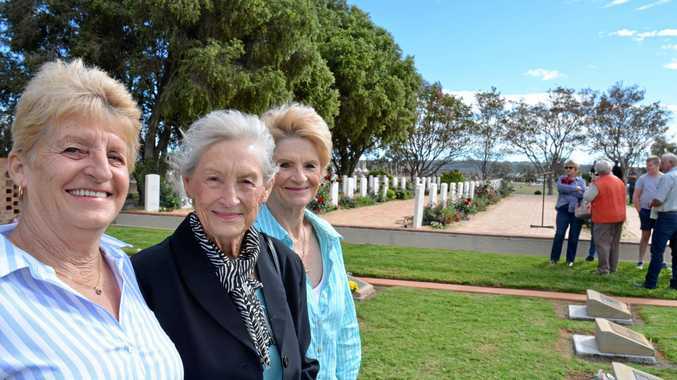 "To get anywhere in life you have to work hard, it's not just going to be given to you," Mrs Scarlett said. "Anything is achievable if you want it." She has opened a clinic, become a dermal and laser technician and is now studying to be a registered nurse. Her proudest venture so far is the SDSLC Skincare range she designed specifically for Warwick faces. "Our clients are loving it," MrsScarlett said. "I even have a waiting list every time I get more products in."